The Mariners lost tonight 4-2 to the Angels in a manner that we have grown all too accustomed to in 2010 with good starting pitching, good defense and base running, overshadowed by an anemic offense. Despite the fact that the Mariners out-hit the Angels 10-5, our scaliwags simply could not get the big hit when we needed one. Oh ya, and 2 of the Angels hits just happened to be home runs, including a 2-out, 2-run blast by Matsui in the 7th. I know many in the sabermetrics crowd cringe when you mention the term “clutch hitter” arguing with their reams of data that the term is just another archaic phrase that needs to be phased-out. Well so be it, but I would argue that the 2010 Mariners are anti-clutch hitters then, and proved my theory once again tonight as they stranded runners in scoring position all night. Though Franklin Gutierrez made a few great plays tonight, including a spectacular grab to rob Howie Kendrick of a homer in the 6th, he also had a classic anti-clutch hit in the bottom of the 5th grounding into a double-play with the sacks full and nobody out. Of course Guti was not alone as Russell Branyan had runners on second and third with 1 down in the first and went on to fan, followed by a fly-out from Jose Lopez who is perhaps the league leader this year in getting hits when they don’t count, and rarely when they do. So the clutch-lessness (new word) continues as the Mariners wasted another good performance by Jason Vargas who ended up with the loss to Trevor Bell who was not that impressive yet still prevailed. The Angels did bring in a young reliever Jordon Walden in the 8th who was quite impressive topping-out at 100 mph on the radar. 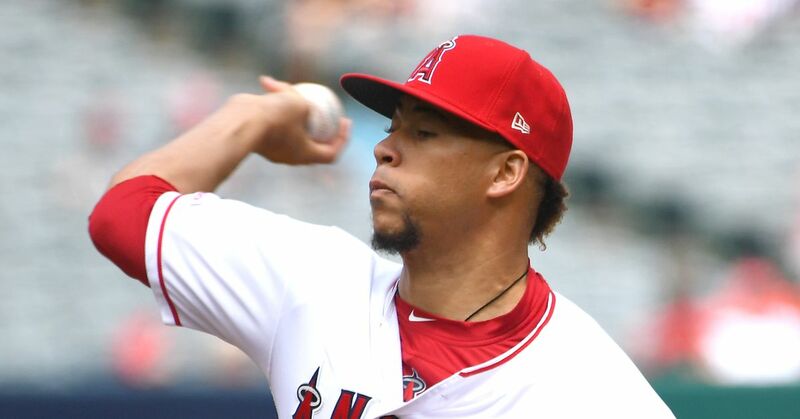 Of course not to be outdone the Mariners countered with none other than the local boy Sean White who gave-up a homer to make it 4-2 Angels and the rest is history as they say.